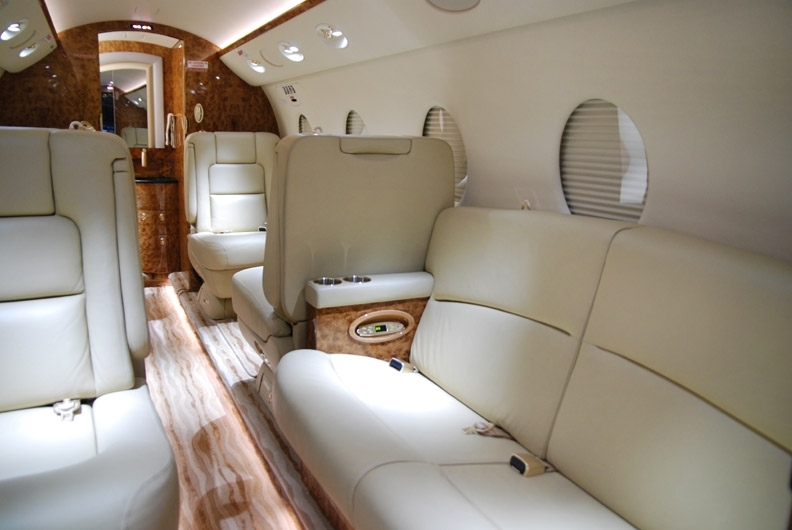 The Gulfstream G150 charter aircraft from Keystone Aviation gives a big first impression. Its oval cross-section cabin offers 5’9” of width and height. The result is larger seats, larger aisle, more floor width for leg room, expansive head and shoulder space and seating for up to eight. With a roomy cabin, well-appointed living areas and ample storage space, the Gulfstream G150 charter aircraft provides a more comfortable cabin environment than any other aircraft in its class. 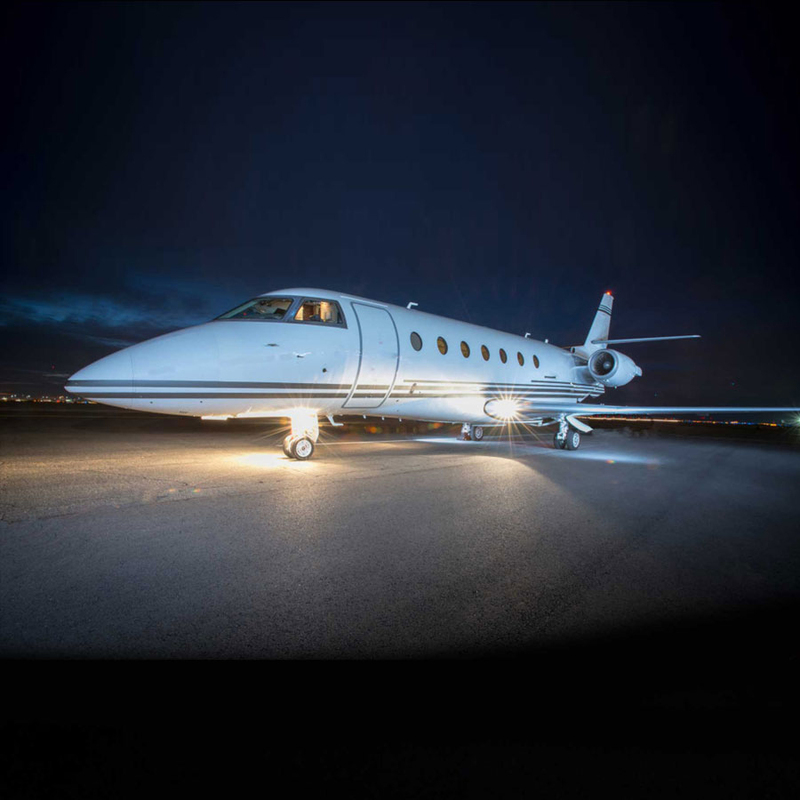 Extraordinarily high speeds, abundant passenger comfort and a state-of-the-art cockpit all provide you with nothing less than the most remarkable business jet charter experience. 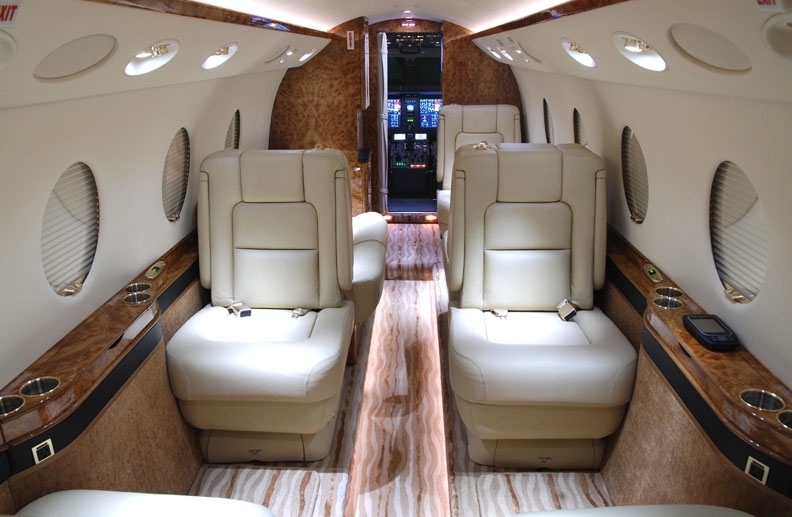 The wide-cabin, high-speed Gulfstream G150 Charter aircraft is the fastest mid-size business jet in the world today. To create this unique, continental-range, eight-passenger aircraft, Gulfstream’s G150 development team worked to provide the longest range at the fastest speed while enabling short takeoff distances from demanding airports. 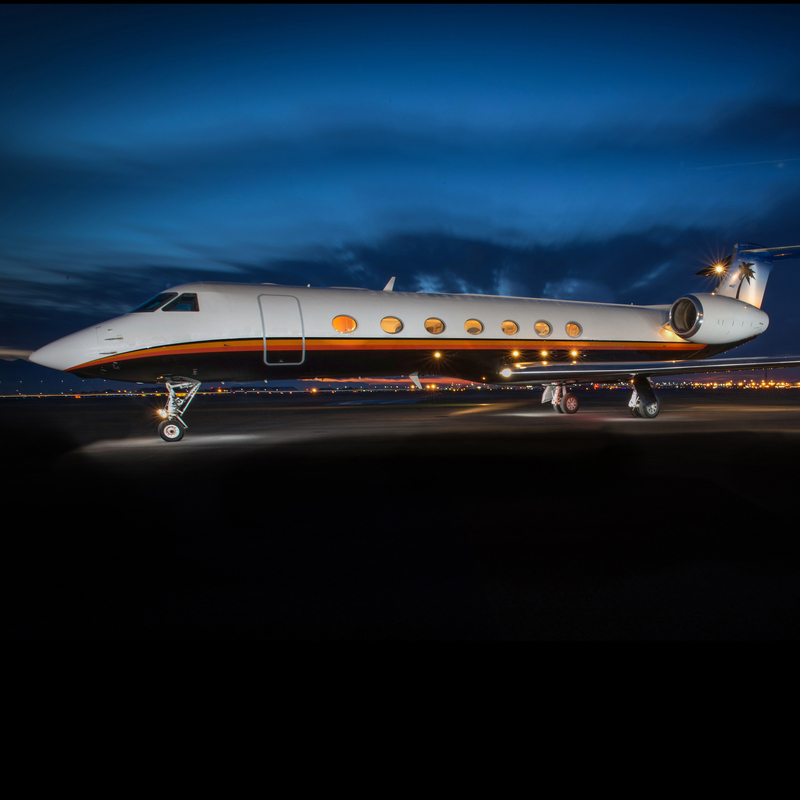 In fact, Gulfstream delivered the G150 with more range and shorter takeoff and landing distances than what was originally promised. 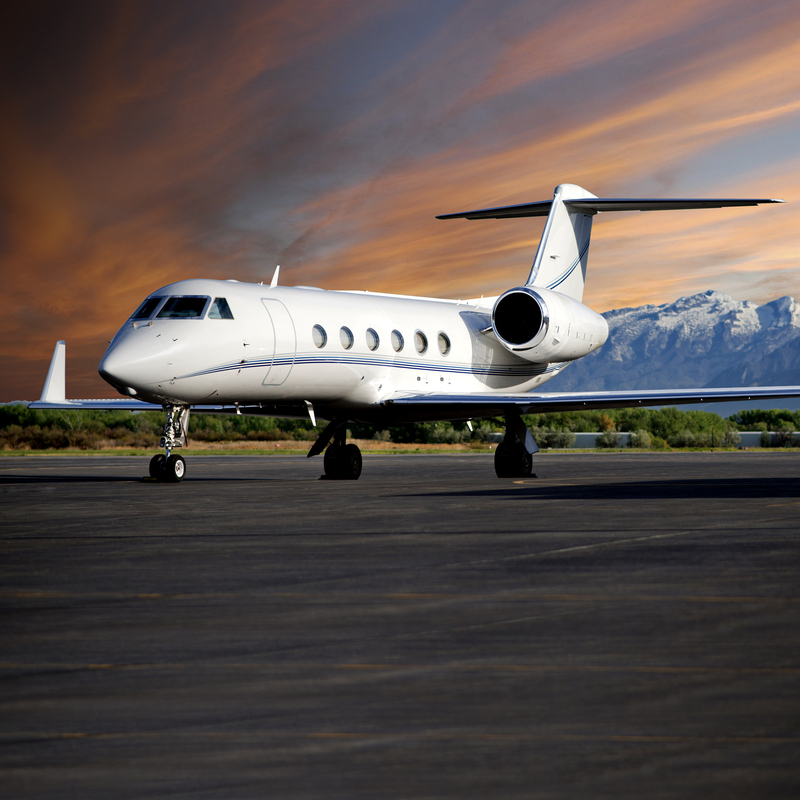 Gulfstream has a tradition of not only meeting, but also exceeding customers' expectations. 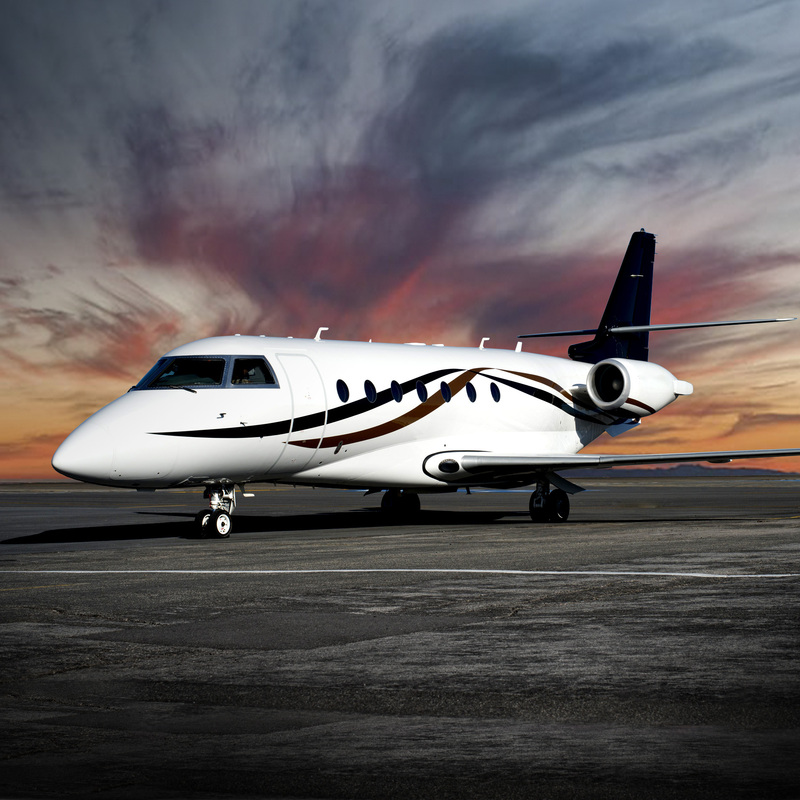 The G150 outperforms every other mid-size business jet on the market today. It flies higher, faster and farther than the competition yielding an outstanding reputation. 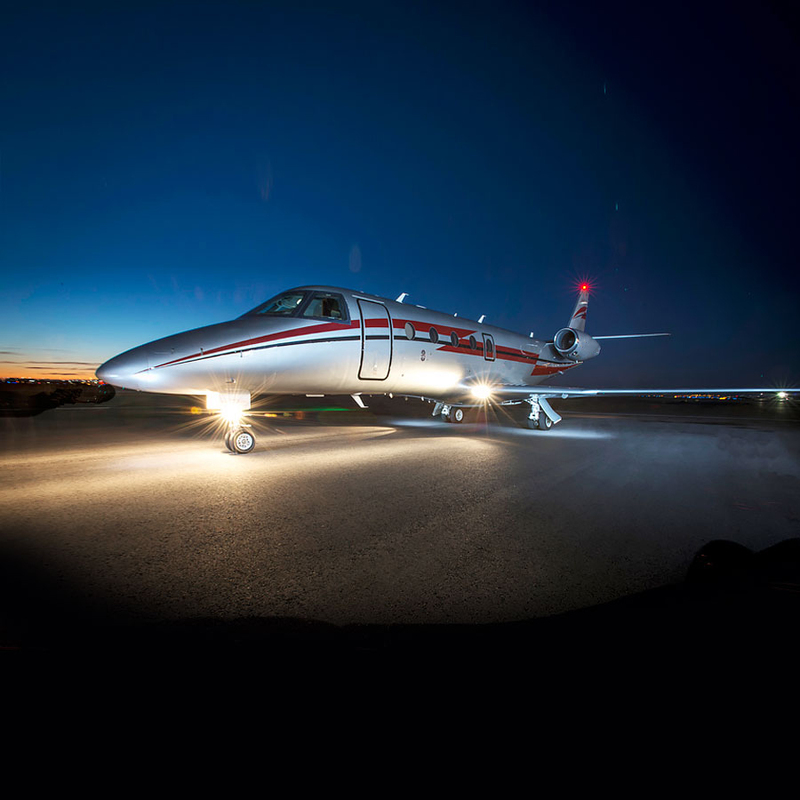 Due to its performance capability, large cabin and advanced avionics, the editors of Flying Magazine were so impressed, they presented the G150 with the Flying Magazine’s 2006 “Editor’s Choice” award.